In a small town where everyone knows everyone, a peculiar incident starts a chain of events that leads to the disappearance of a child, tearing the fabric of an otherwise peaceful community. Dark government forces descend on the town of Hawkins, Indiana to find that malevolent, supernatural forces seem to be present in the town. Opinion: Overall, I think that this programme is amazing and a must watch if you enjoy supernatural thrillers that have constant twists and turns. 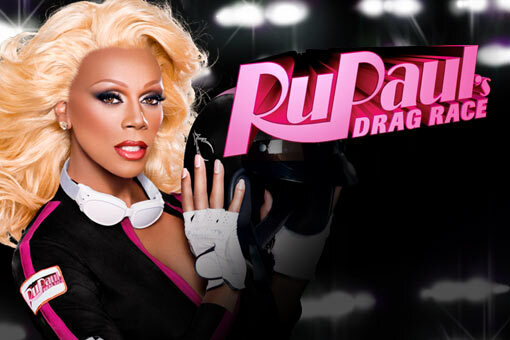 In a reality competition that pits America’s top drag queens to the test, only one will win the crown and the grand prize of $100,000. Each week involves a different challenge that ranges from acting, to lip-synching, to sewing, to giving a drag makeover to a mystery guest. Celebrity guests appear throughout. 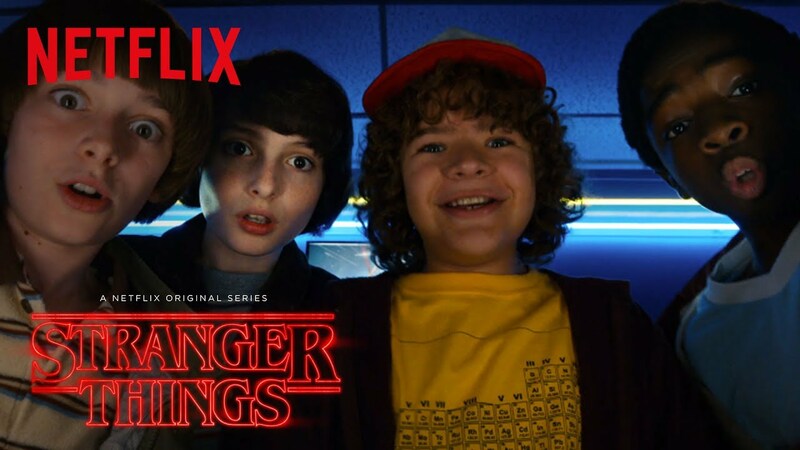 Opinion: In my opinion this is one of the best shows on Netflix and is also one of the more diverse things to watch on Netflix. Moments will have you crying with laughter or crying real tears. This programme makes you shadier just by watching it. It’s fun for the whole family. 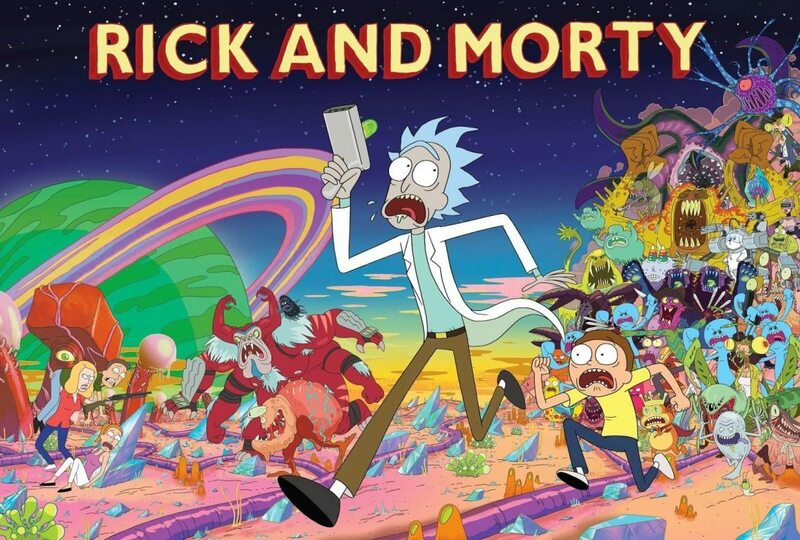 This programme follows the adventures of cynical, drunk scientist Rick Sanchez and his anxious, easily influenced grandson Morty Smith through space and their interactions with other life forces and even other realities in the multi-verse. Opinion: This programme is hilarious and high energy and will leave you rolling on the floor with laughter. I would highly recommend it. 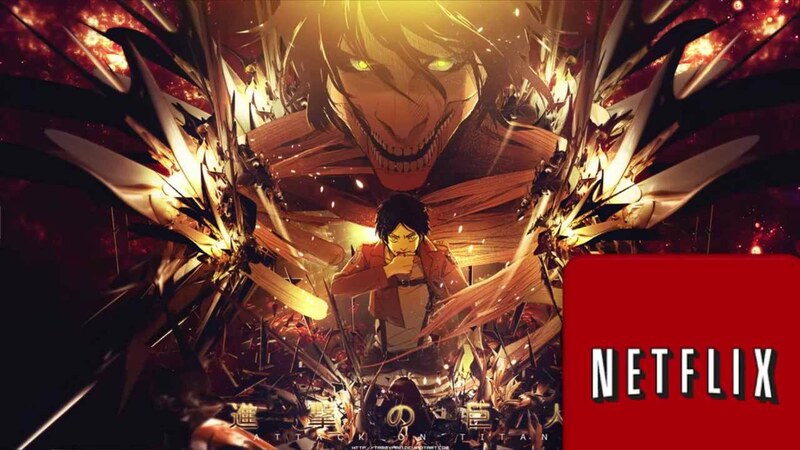 The show is set in a world where the last known humans live inside walls in a small city to keep themselves safe from huge humanoids known as Titans. One day a mysterious titan never before seen breaks the wall and madness ensues. It’s up to the survey core to defend the city from the titans. This anime follows the story of Eren Yeager on his journey to becoming part of the survey core. It is available in Japanese with subtitles or dubbed in English. Opinion: This is a great anime for people who are curious about finding a way into anime as it has a great plot and it is exciting to watch. 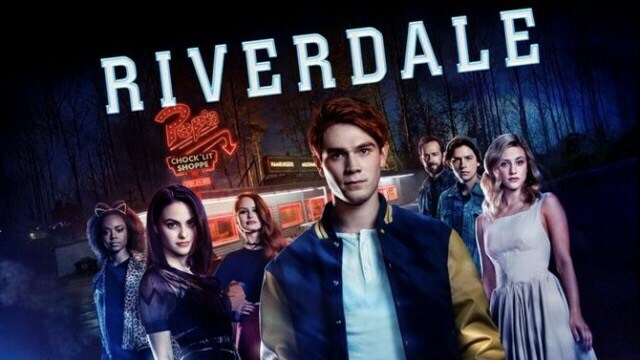 Opinion: Riverdale has an exciting plot with multiple twists and turns and will leave you desperate to work out who killed Jason after watching the first episode. I highly recommend watching Riverdale if you haven’t already.